General direction department, administrative direction, CEO and administrative director’s offices, admitting department. 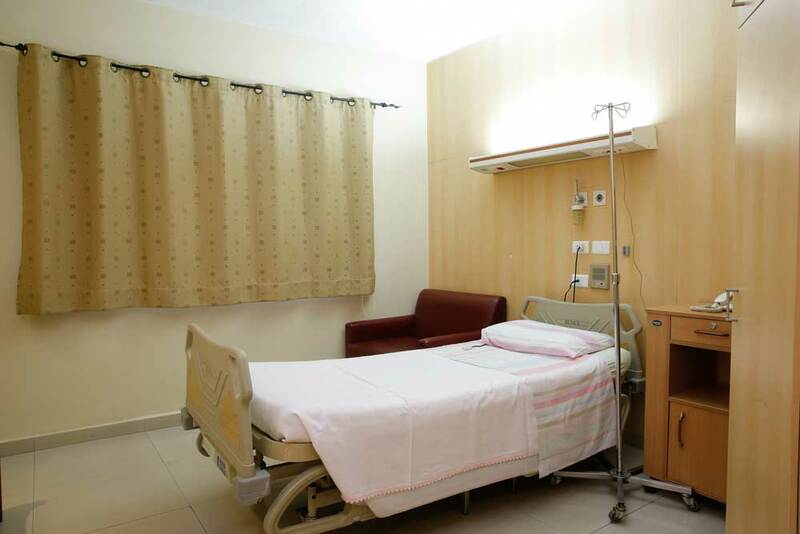 1st floor: Emergency room, digestive endoscopy clinics, outpatient clinics. 2nd floor: Intensive care unit, angiography department. 3rd floor: General medicine and surgical unit. Archive and storage room far from the hospital (~ 1km). Our admissions department where you are greeted is at your disposal to help you with your paperwork, or any information you may require. A pre-admission is recommended if possible when a hospitalization is planned and papers are accepted. In case you have not undergone the pre-admission procedures, admission is made in the admissions department, the first day of hospitalization before transferring you to the relevant service of care. If you arrive to the emergency room, care will have priority. You will be examined by a doctor and hospitalized if your condition warrants. You will be asked for a minimum of administrative information. Further documents and papers must be provided as soon as possible by you or any family member to the admissions department. It is translated by interpersonal relations based on consideration, confidence, open mindedness tolerance and honesty. These considerations reciprocate differences and values of all individuals. Recognition is expressed by value through the organizations contributors. Appreciation for their experience and contribution is shown by allowing them to demonstrate their interests and add to their motivation. It is articulated through a working environment of good relationships, confidences and mutual respect. We strive to win the respect of the society in the medical field by our actions, services and quality care. Employees are personally involved in attaining expected results. Our mission is to serve patients, prioritizing those of the Metn region but equally residence of all regions of Lebanon. 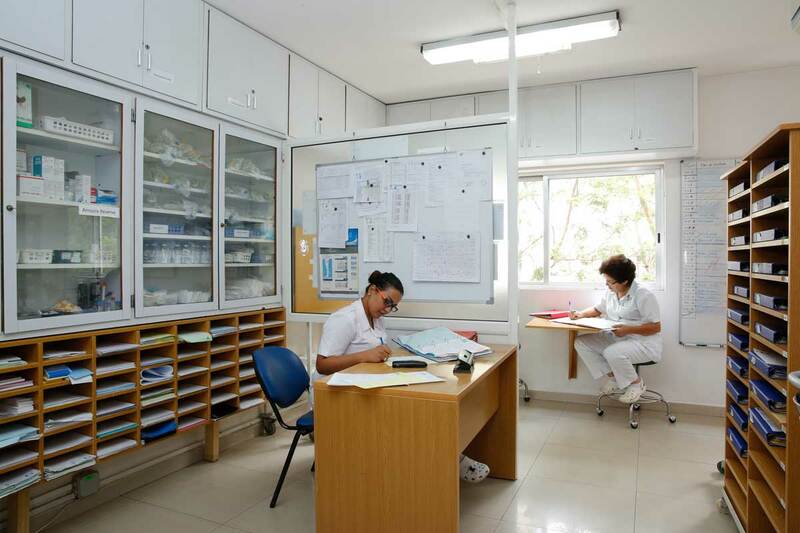 We offer high quality care within a unique environment and at an affordable cost. Our employees are skilled to provide best care to patients and help improve their health. Our hospital is also committed to educating interns in the medical field.